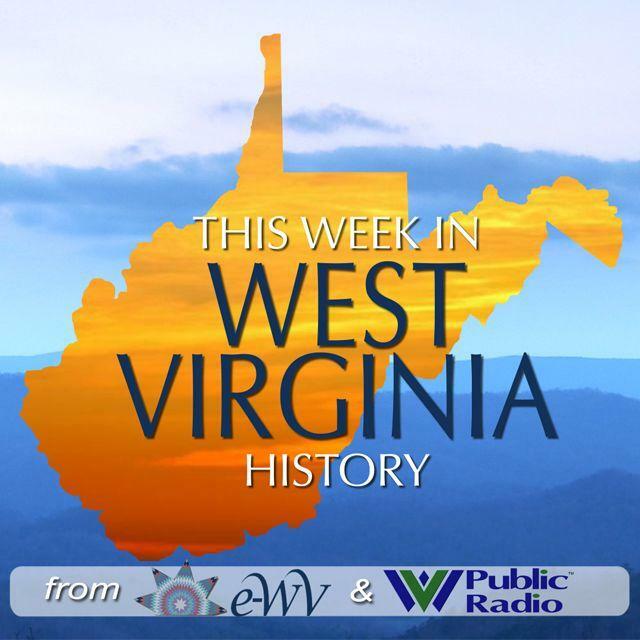 On October 4, 1890, a traveling circus called French & Company’s Great Railroad Show arrived in the town of Alderson on the Greenbrier-Monroe county line. What started as a circus show would lead to one of the more bizarre incidents in West Virginia. While in Alderson, the show’s lioness gave birth to three cubs. Having no space or time to raise them, the circus director ordered an employee to drown the cubs. Susan Bebout, the wife of a local blacksmith, was at the river and offered to take the cubs. She kept one, named French, and gave the other two to other women. Sadly, the other cubs died, but French thrived. By the following summer, the Alderson Lion weighed more than 150 pounds. He often escaped and wandered the streets of Alderson, harmlessly sidling up to townspeople. The city of Alderson soon adopted an ordinance requiring all lions to be on leashes. In 1891, the Bebouts sold French to the new National Zoological Park in Washington. Three years later, the zoo traded him to the Barnum and Bailey Circus, where he spent the rest of his life.